The 2014 MINI Cooper gets a little larger in a new redesign, adding a precious couple of inches to expand the tiny car`s dimensions just enough that even the big and tall aisle shopper can now get in and drive. 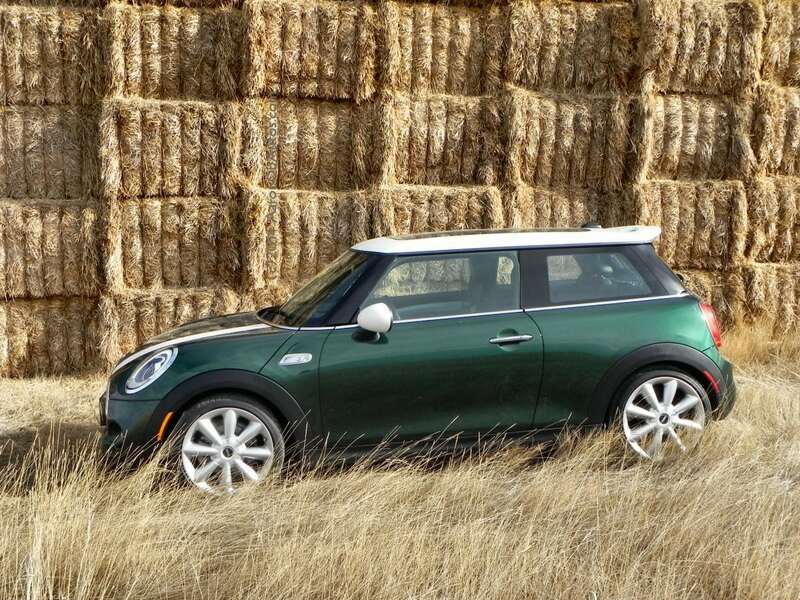 The redesigned interior and upgraded engine options take the aptly-named MINI to a new level. 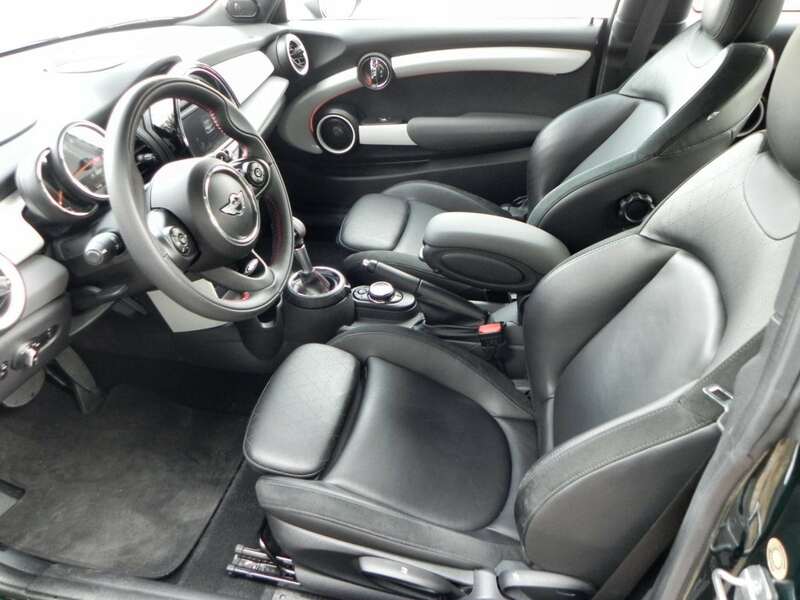 The 2014 MINI Cooper S is the sportier package for the Cooper hatch, with paddle shifting and a few aesthetic details added. 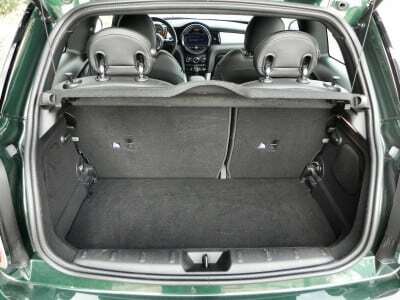 When we drove the MINI in the 2013 model last year, it was in this same S package and we found it cramped and hard to manage. 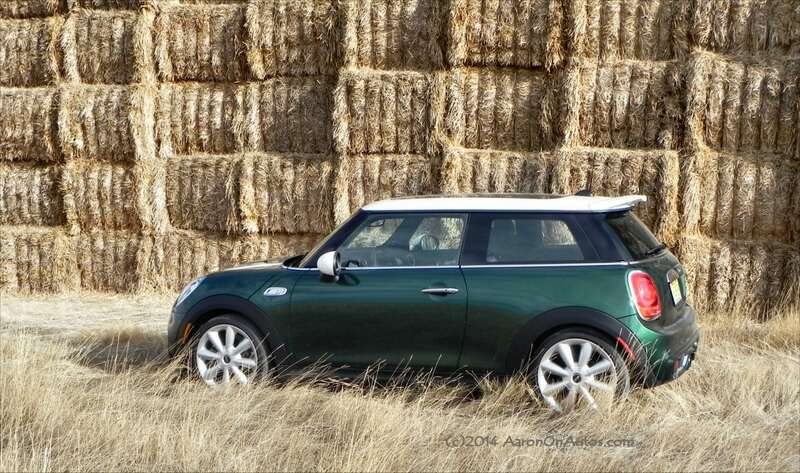 At six-feet, three inches tall, I`ve not fit well in the MINI. Until now. 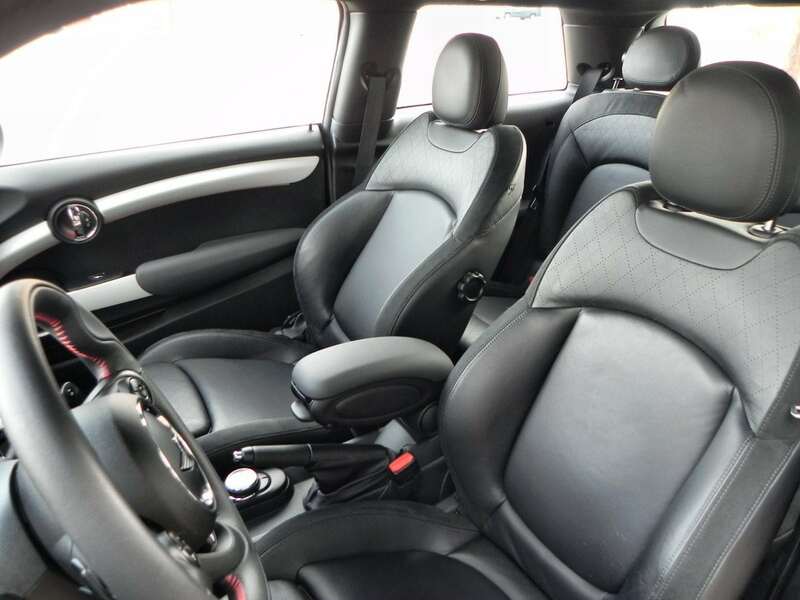 This 2014 model gained just a few centimeters, but that, and several interior upgrades, has translated into much more interior space. 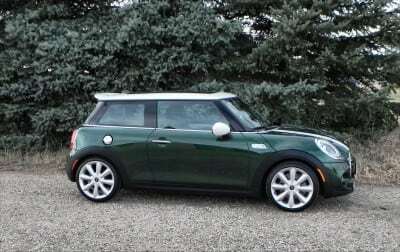 The good news is that even with the upgrade in size, the MINI is still its agile and fun self. In the past, I`ve not been impressed with the Cooper, but now that the engine is a bit peppier and I can sit up straight in the MINI, it is much more fun. The basic look of the MINI hasn`t changed much since its re-introduction a few years ago. It retains that quirky British look and Austin Powers nostalgia it had before. The squared corner, as it were, remains intact. Updates to the new 2014 MINI include the addition of LED headlights. The oversized lights were already a feature, but adding in LED gives them a bit more panache. 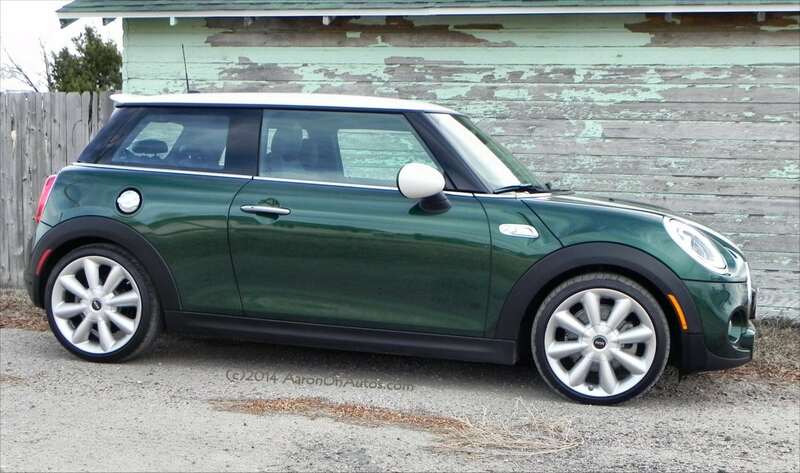 A few small changes to the front fascia and fenders also adds a little more curb aggression, but not so much that the signature MINI smile and fun look are interfered with. Sitting in the MINI Cooper immediately shows the driver and passengers that this is a unique ride. Many of the controls are aircraft-style toggle switches in oversized bright chrome. The keyless ignition is started with a fat toggle marked in red at the center of the console, nowhere near the traditional push-button location usually near the steering column. Above, sunroof-equipped MINIs have a fat toggle to open, close, or crack the sunroof while more toggles control interior lighting. Others on the center console control climate, traction control, and more. As seen in this video. Seating in the new MINI is comfortable and well-considered for the front row. 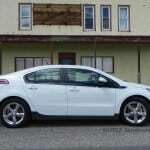 The driver has plenty of adjustment options, which grow with each trim level upgrade. The second row, of course, is mostly for show. 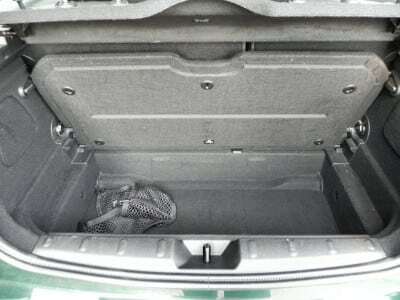 We had a tough time getting even a child`s safety seat back there for installation, let alone a full adult. 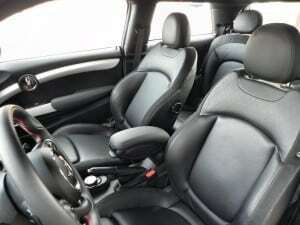 The seats do fold down relatively easily to expand the small cargo space, however, with one-touch drop-down headrests and a single lever pull to shove the seat forward. Headroom is good, with my six-three frame just barely touching the roof with a baseball hat on. 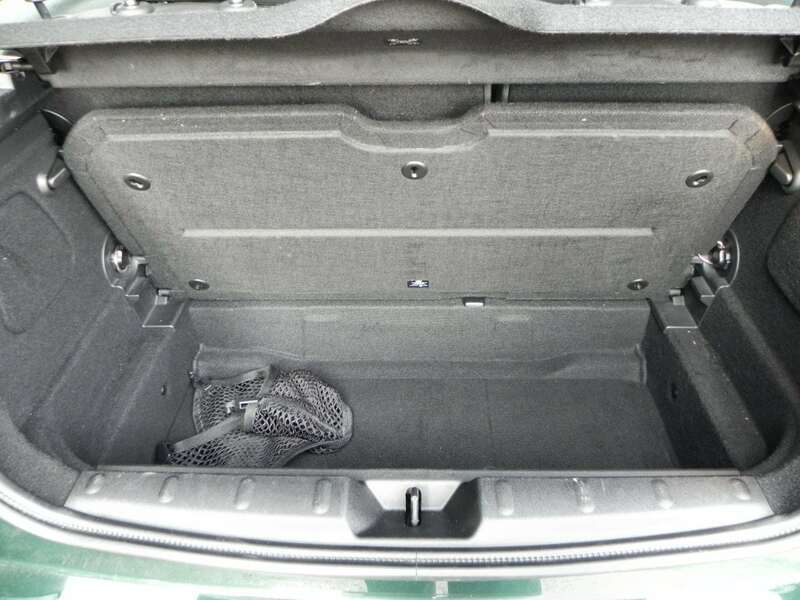 Going without the sunroof option would actually add more room there. Shoulder and leg room is great, even for a car this pint sized. 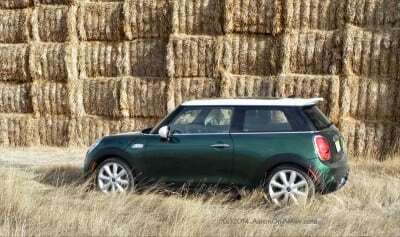 The MINI Cooper S has an engine upgrade from the 1.5-liter three-cylinder base, moving to a 2.0-liter four-cylinder. This engine produces 189 horsepower and 207 lb-ft of torque. 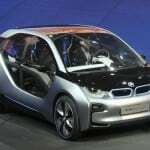 Zero to sixty miles per hour is rated at 6.4 seconds by BMW and our best was 7.0 with the automatic transmission (a six-speed manual is an option and rates slower). 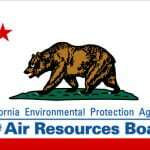 Fuel economy is rated by the EPA at 32 mpg combined in this automatic. Our real-world saw similar numbers, averaging about 29 despite our performance push and high altitude. 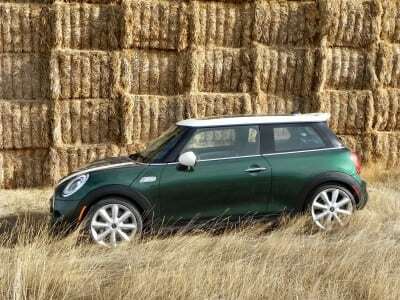 Much of that fuel economy comes not just from the MINI`s small size, but the automatic stop-start feature for the engine. This is noticeable the first few times it engages (there is a toggle to shut it off), but is quickly relinquished to the background with time. 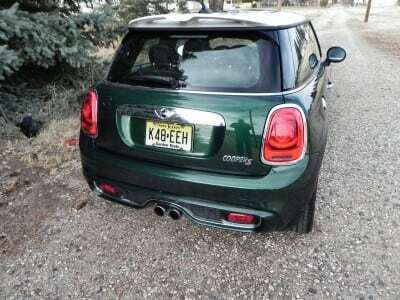 The MINI Cooper S is engaging and fun to drive, though some competitors were more interesting to us. The quirky nature of the car and high visual appeal and instant recognition makes it a reactive car, however, engaging passerby as much as it does the passengers. 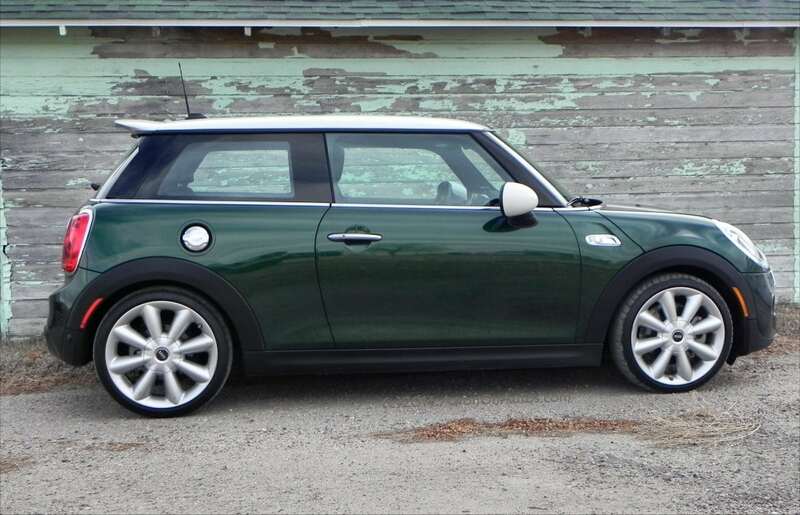 Women are almost universally attracted to the MINI. 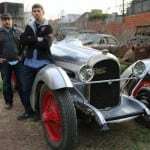 The ride is rough and stiff, as befits a sports car, and interior noise is somewhat louder than expected, largely due to the sport suspension and thin-walled tires. Going back to the base trim from the S would likely solve most of these noise and comfort issues. All told, the 2014 MINI Cooper is a fun, quirky car that, while expensive, is sure to please. 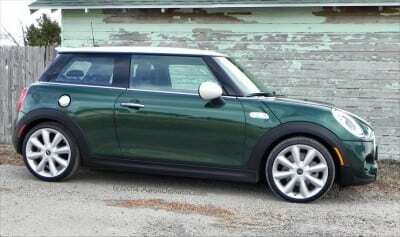 There aren`t many cars that directly compete with the MINI. The Fiat 500 is probably its nearest direct competition and offers similar appeal and performance, though with Italian style. The Volkswagen Beetle is another close competitor and we enjoyed the R-Line for many reasons. In the end, style preference and price point will likely be the primary motivators when choosing among these three. Fun dynamics and a good mix of plugged-in luxury with sporty fun. Very small coupe with all that this implies. Pricey for the size and fitment. 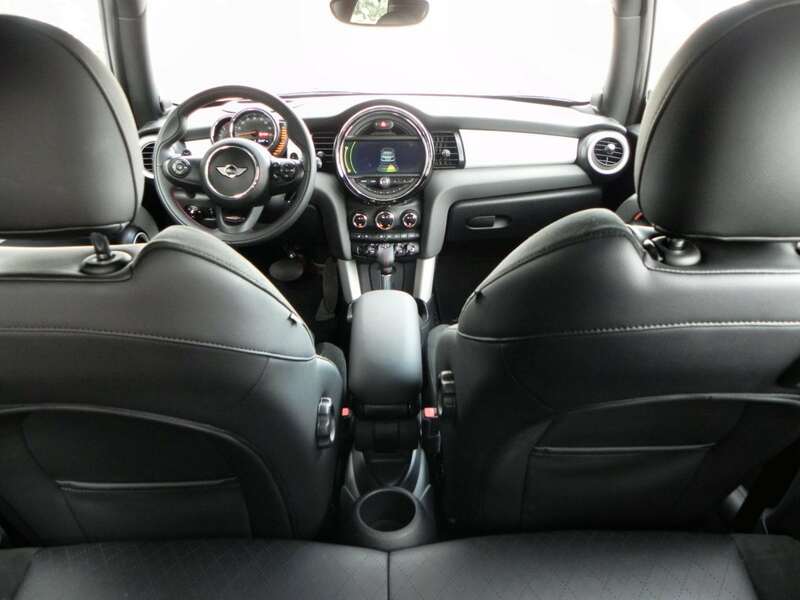 The small improvements made to the MINI Cooper for the 2014 model year add up to big changes for the car in terms of everyday usability and ergonomics. The Cooper is still MINI, but a small size gain makes it more fun and practical, without losing that signature British style it’s best known for. The MINI Cooper S was a manufacturer’s press loan for about a week. During that time, we put a total of 76 miles on the car in a mixture of in-town, semi-urban, and highway driving. Passengers included adults and children.